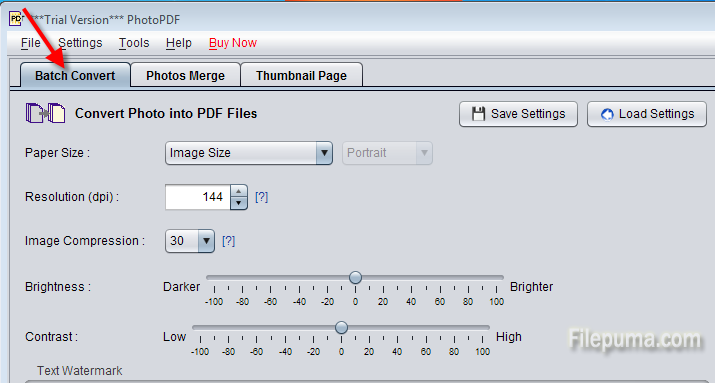 How to Batch Convert Images into PDF File? When you need to send several images or have them professionally printed, PDF format is a good option. PDF is universal format that will preserve its content without being easily altered. It is more safe. 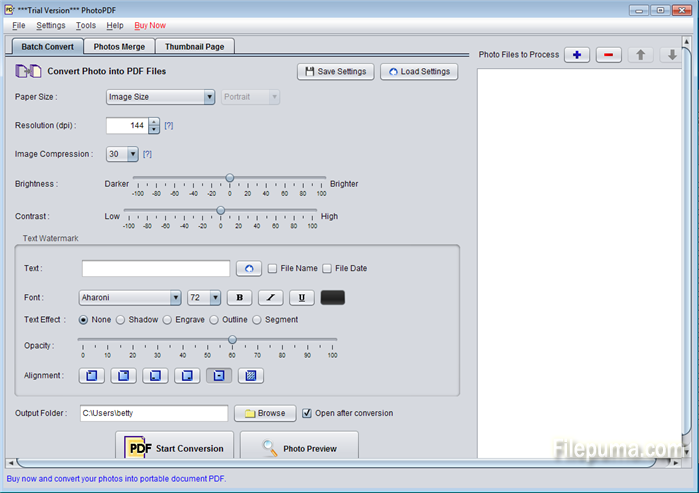 But convert a batch of images into PDF file one by one is a time-consuming task. 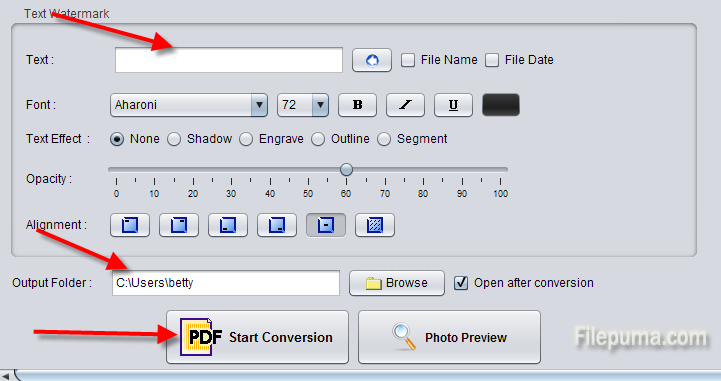 Here is a way to convert images into PDF files in batch. Step Two: Select “Batch Convert” in the main window. 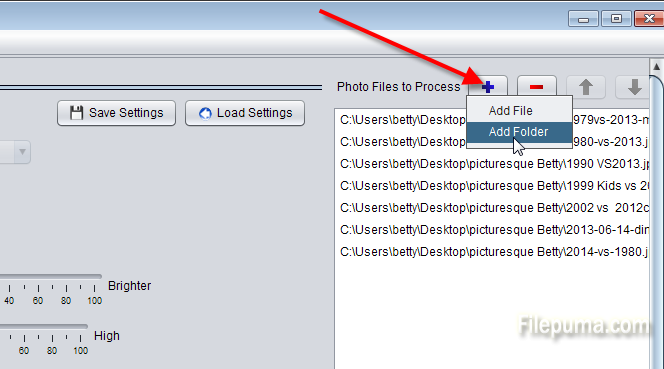 Step Three: Click “+” to add the photos you want to convert. You can adjust the size, resolution and other aspects on the left. 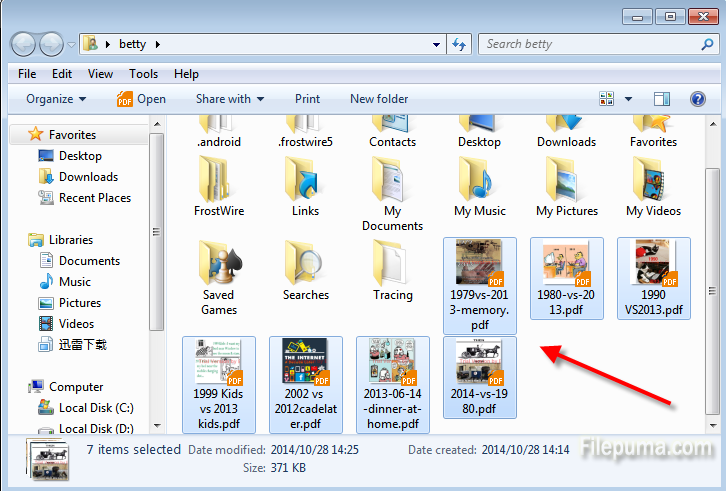 Step Four: Choose the output filename and text the watermark you want to show. Then click “Start Conversion”. 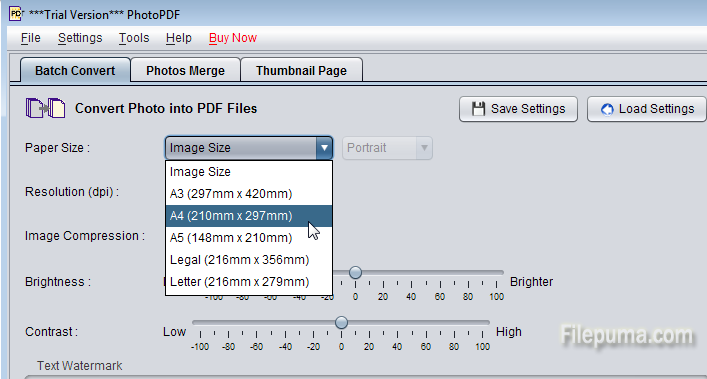 Step Five: When the conversion finishes, you will see several PDF files.